I have spent many years bouncing from one doctor to another in search of relief of my PCOS symptoms. After filling my body with synthetic hormones and pharmaceutical drugs, I felt worse than I started. There had to be another way to look and feel good again. 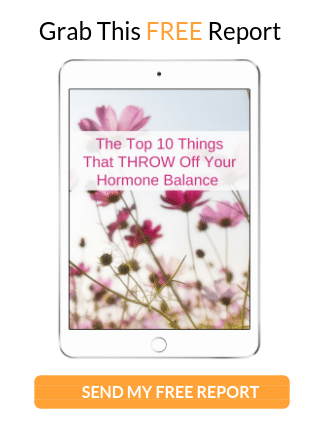 Three years ago, I visited a naturopath doctor who helped me regulate my insulin through dietary changes and introduced me to the Insulite PCOS System. It felt as if a whole new world was opening up for me. I hadn’t felt so good in years. 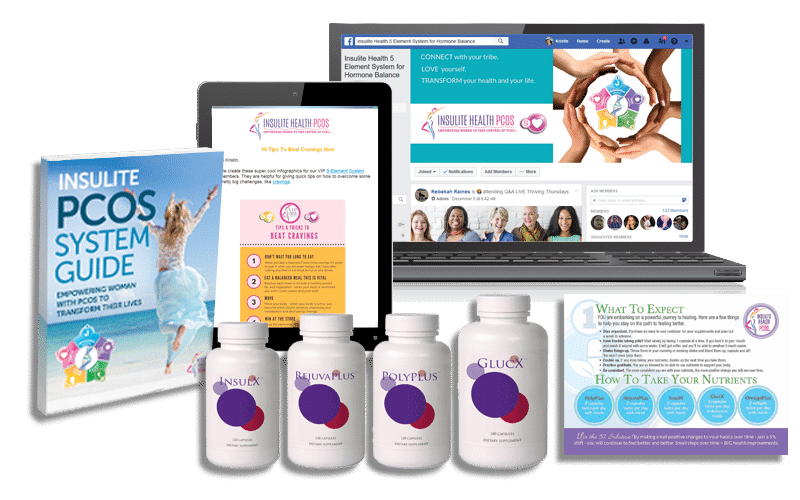 It was then that I made a conscious decision to avoid conventional means of controlling PCOS and vowed to keep seeking alternative health solutions. 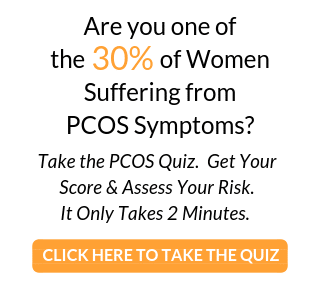 What has worked for me may not work for every woman with PCOS, but it may be worth a shot. I have found that a low-glycemic diet combined with 2-3 hours a week of strength training and 30 minutes of cardio every day, really works wonders. I continue to take Insulite which has kept my insulin in check. I have also started taking 2T of organic apple cider vinegar before every meal in a glass of water. It has been proven to help regulate blood sugar. It also helps balance your ph levels. I also take 1-2tsp of virgin coconut oil before every meal. Coconut oil regulates blood sugar, helps support your thyroid and controls candida. Feel free to email me if you have any questions about my natural remedies. amedling@comcast.net.